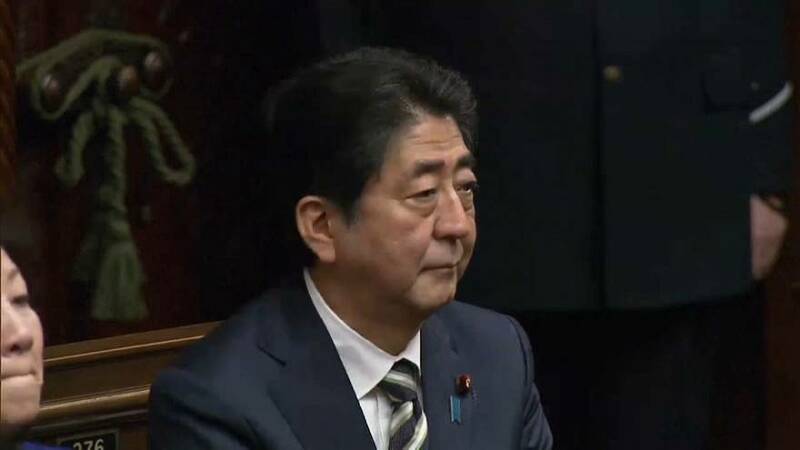 Abe, 63, took office in December 2012, promising to reboot the stale economy and bolster defence. His Liberal Democratic Party-led coalition retained its two-thirds “super majority” in parliament’s lower house in the Oct. 22 election, reenergising his push to revise the post-war, pacifist constitution. Abe, 63, is the third-longest serving prime minister in post-war Japan, is now expected to reappoint all of his previous cabinet ministers and tell them to compile an extra budget for the year to March 31, 2018 focussing on child care and boosting productivity. The election comes just days ahead of a visit by U.S. President Donald Trump that is expected to be dominated by concerns over a volatile North Korea. In a telephone conversation on Monday, Abe and Trump agreed to work together on steps to counter Pyongyang’s nuclear and missile development. Trump told Abe “he is looking forward to his visit to Japan, that Japan and America are 100 percent together and there is no room to doubt the Japan-U.S. alliance,” Japanese Deputy Chief Cabinet Secretary Yasutoshi Nishimura told reporters. The two leaders have developed a close personal relationship since Trump was elected, and plan to play golf together during Trump’s Nov. 5-7 visit to Japan.